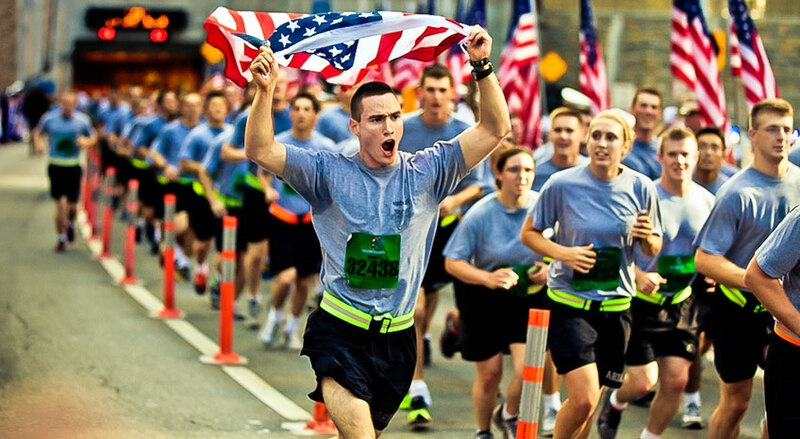 These Veteran’s Day Road Races benefit the SEGAMI Healthcare Fund for Uninsured Veterans in America. 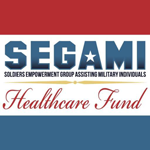 The SEGAMI 5K Run/Walk and Half Marathon will benefit the nearly 2 million uninsured veterans in the United States. These races are open to the general public, so come out for an awesome event to support our veterans and their family members on Veteran’s Day 2019! Participants must be 13 years or older on race day. Participants 13-17 years of age must have permission from their parent or legal guardian permitting them to participate in the race. This permission is given during the application process. 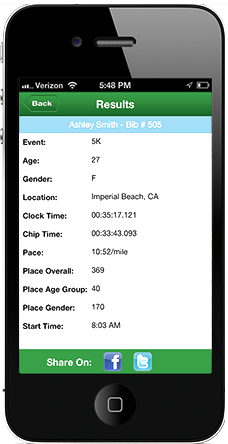 The SEGAMI 5K Run/Walk requires that participants be able to complete the 3.1 mile distance in one hour (1:00:59). ONLY GRAND PRIZE WINNERS WILL BE AWARDED FOR 5K!! The SEGAMI Half Marathon requires that participants be able to complete the 13.1 mile distance in four hours (4:00:59). GRAND PRIZE WINNERS AND DIVISION WINNERS WILL BE AWARDED: FINISHER'S MEDALS FOR ALL HALF MARATHONERS!! The sale and/or transfer of race entries/bib numbers are strictly prohibited. All participants should pick up their own participant packet (bib number and timing device) at the Go Fish Education Center in Perry, GA from 9 am-5 pm on Friday, November 8 or 1 pm-5 pm on Sunday, November 10. We strongly encourage you to pick up your packet early to avoid long lines on race day morning!!! All participants are required to show a government-issued photo ID or Military ID or Student ID upon picking up their own participant packet.